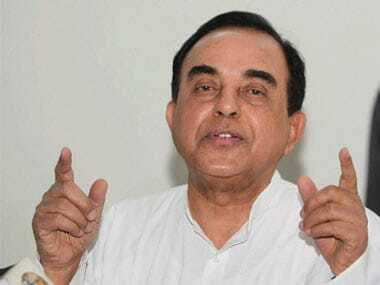 New Delhi: BJP leader Subramanian Swamy is losing no sleep over being given the go-by in the recent Cabinet reshuffle, but says it will not surprise him if he makes it to the council of ministers one day. The Member of Parliament said on Sunday that he never pitched for a ministerial berth in the first place. "There is nothing wrong in denying me a Cabinet berth. In fact, if you talk to Prime Minister Narendra Modi he will tell you that I never asked for one...like I never asked them to make me a Member of Parliament," Swamy said at the launch of his biography, 'Evolving with Subramanian Swamy', written by his wife, Roxna Swamy. 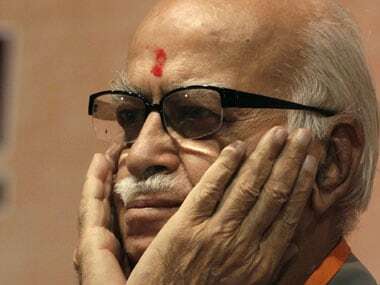 But he wouldn't be surprised if he got any such position in the future when his "rahu leaves the janamsthan", he said, referring to planetary influences. 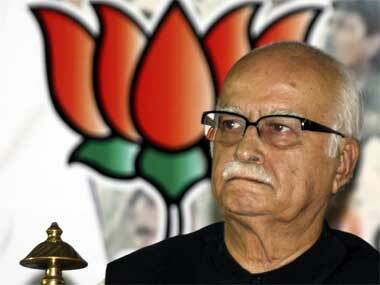 "I remember getting a call from our party president Amit Shah saying that I was going to Parliament. And that is when they nominated me for being the most distinguished economist of the country," he said. "Now, tomorrow I won't be surprised if I get a similar call saying that I had been made a minister. Because it is the philosophy that if there is something in your destiny it will happen," said Swamy, who served as a Cabinet minister in the Chandra Shekhar government in 1990-91. 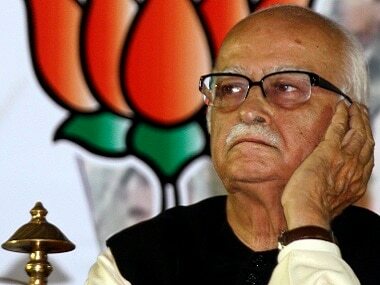 Jurist Fali S Nariman, who was part of a panel discussion at the launch, said it was the "question of the month" why the BJP MP had not been given a Cabinet berth, and then added that it was perhaps because he was too forthright. "He is too forthright and says things off-the-cuff which might not please everyone. Also, we all know about the two types of corporate: the good ones and the nasty one. I believe the nasty corporate have kept him out," said Nariman, who described Swamy as "acutely controversial" during the discussion. The firebrand politician, who has been in the midst of several controversies, said his life's philosophy was to "do whatever you want to do" and "give as good as you get". "If somebody picks on me I will make a point to chase him...and chase him till the very end," said the six-time MP. Swamy said his astrologer had told him that a steep rise would follow every time he went down. "He said, when you go down, you will grow ten times more," Swamy said.